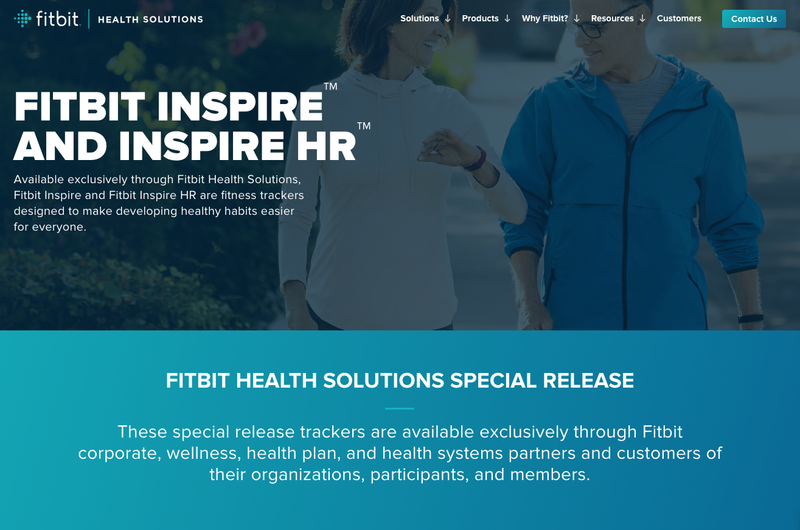 Fitbit has unveiled a new website featuring new “special release” trackers called Fitbit Inspire and Inspire HR, which are available exclusively through Fitbit corporate, wellness, health plan, and health systems partners and customers of their organizations, participants, and members. Both trackers offer the basic Fitbit features and are waterproof, with the Fitbit Inspire HR also offering 24/7 heart rate tracking, calorie counting and sleep stages. 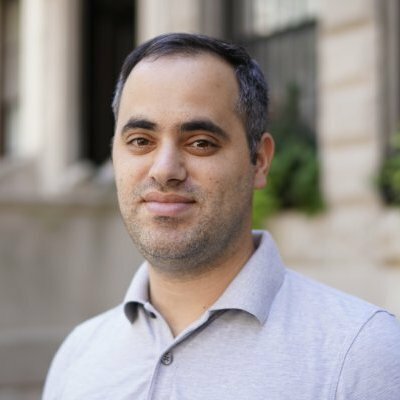 The price for the trackers isn’t listed as it varies by employer or provider. 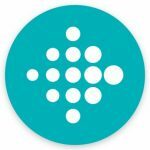 This news follows the announcement from last September where the company introduced Fitbit Care, a connected health platform for health plans, employers, and health systems that combines health coaching and virtual care through a new Fitbit Plus app. The company also announced that Humana selected Fitbit Care as a preferred coaching solution for its employer group segment.